NO PUBLIC ACCESS TO THIS SITE. Could be part of derelict Linkfield Farm. We first looked over into this site in December 2008 from the old A6 and access is not directly available from here. 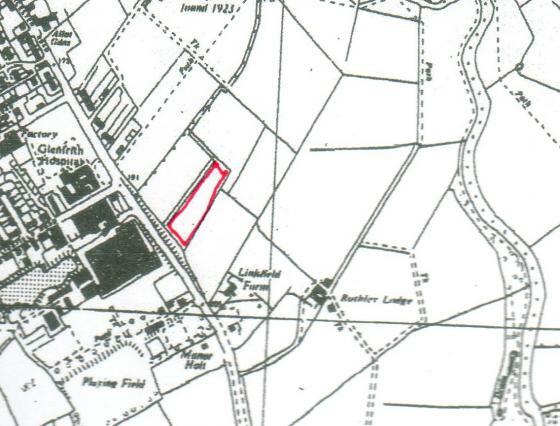 As part of this field was taken for building the houses along Rowe Leys Furlong then access must have been removed. The site is accessed from Site 283 Rowe Leys Paddock which was used for horses on our previous visit but due to a broken fence we could easily walk in and then straight into Site 285. This is a good wildlife site due to the hedgerows and vegetation and lack of use by livestock. 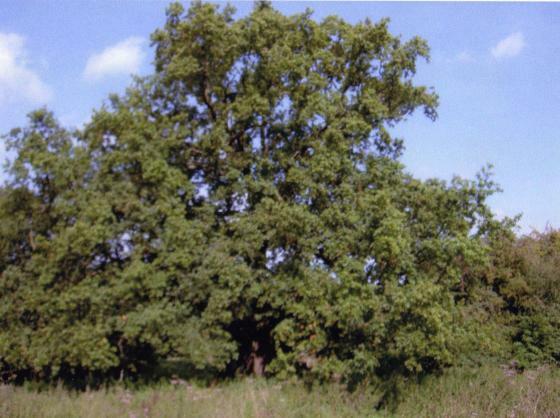 The hedgerows are mainly hawthorn but with very ancient trunks. 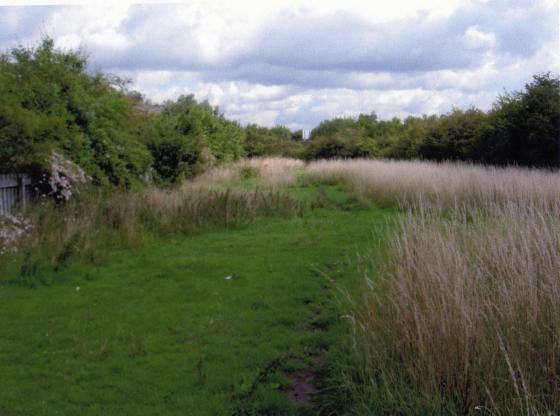 The far end of this field is very overgrown with brambles and vegetation and its boundary with the old A6 is an embankment planted with various trees, mainly Ash, that are not ancient. 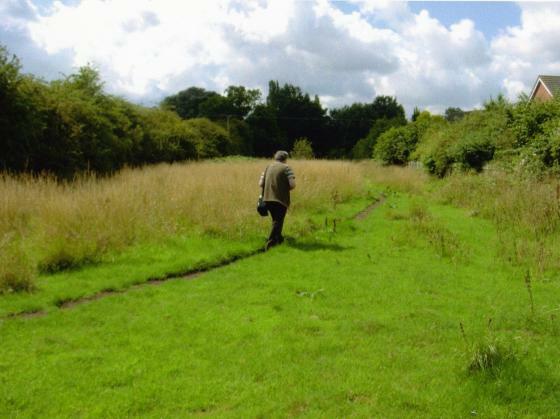 We then took advantage of access into the adjoining field Site 282 Linkfield Farm Marsh.